Kulbhushan Jadhav who is very unfortunate Indian to have been sentenced to death for espionage in Pakistan, may have some emotional solace coming his way as he is now allowed to meet his wife. 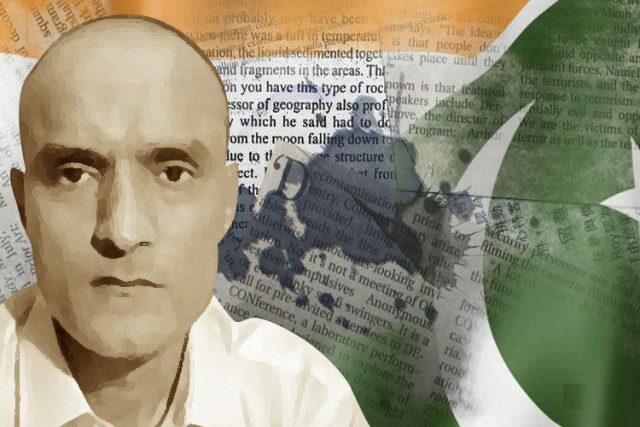 It has come as a surprise when Pakistan’s foreign ministry announced on Friday that it would arrange a meeting of Mr. Kulbhushan Jadhav with his wife in Pakistan. Amongst various speculations it was clearly mentioned by Pakistan that the decision to arrange meeting of Kulbhushan Jadhav with his wife is taken “purely on humanitarian grounds”. This decision is being conveyed to the Indian authorities by the Pakistan Foreign ministry as confirmed by Foreign Office spokesperson Mohammed Faisal.